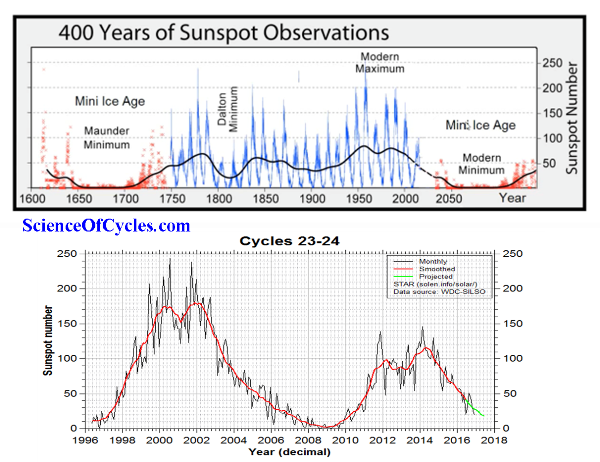 Actually, those of you who have followed Earth Changes TV, Earth Changes Media, and Science Of Cycles over the years, know what is mentioned in this ‘new’ research – is anything but ‘new’. Having said this, I am grateful that so many scientists around the world have come to affirm what happens in and around our solar system, does in fact have an influence on our planet Earth and those who reside on it. This symbiotic causation is driven by charged particles. 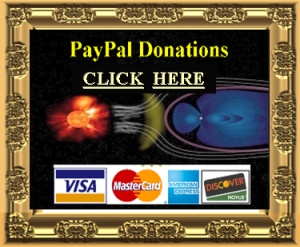 It has now become known as “space weather.” My research spans back to 1997, when I began to interview some of the highest esteemed scientists from agencies such as NASA, NOAA, ESA, US Naval Observatory, Royal Observatory – along with several professors from highly qualified universities such as Stanford, MIT, Johns Hopkins, Caltec, and UCLA. 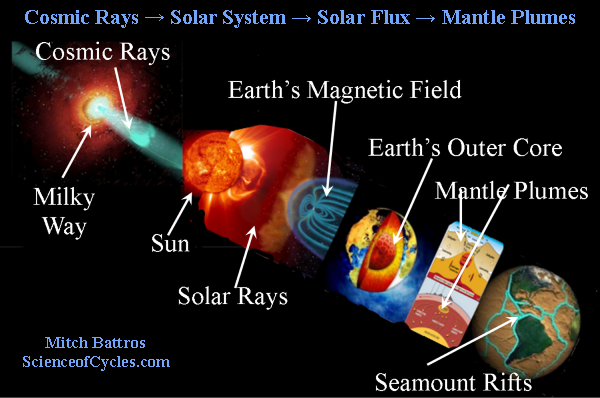 Professor Sandra Chapman, from Warwick’s Centre for Fusion, Space and Astrophysics, led a project which charted the space weather in previous solar cycles across the last half century, and discovered an underlying repeatable pattern in how space weather activity changes with the solar cycle. This exciting research shows that space weather and the activity of the Sun are not entirely random-and may constrain how likely large weather events are in future cycles. This breakthrough will allow better understanding and planning for space weather, and for any future threats it may pose to the Earth. 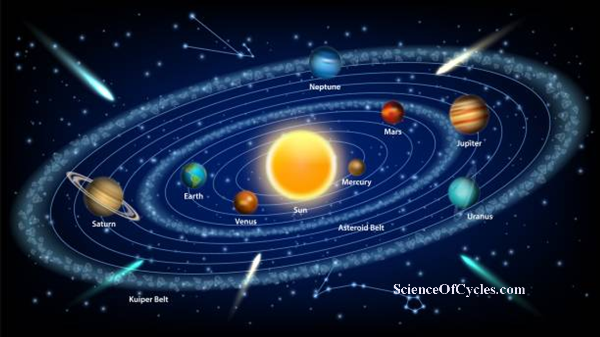 Science Of Cycles keeps you tuned in and knowledgeable of what we are discovering, and how some of these changes will affect our communities and ways of living. After years of delays and sluggish development process, the highly ambitious Laser Interferometer Space Antenna (LISA) mission has finally received authorization from the European Space Agency (ESA), confirmed an official announcement. 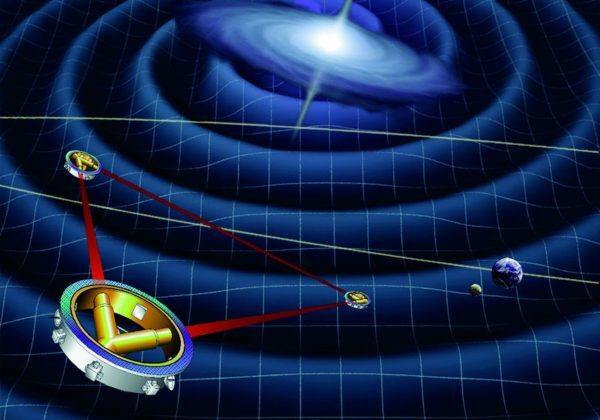 The Laser Interferometer Space Antenna (LISA) is a proposed mission of the European Space Agency which is intended to find out and precisely measure the enigmatic gravitational waves – the tiny ripples located in the material of space-time. With the help of astronomical sources, the LISA mission will help astronauts learning more about the gravitational waves, Earth-like planets, and deep-space cataclysms. LISA is also the very first dedicated mission to detect the space-based gravitational waves. By employing the technique of laser interferometers, LISA will collect information about the mysterious objects and topics of the celestial realm. Years back, the LISA project was commenced as a collaborative mission between National Aeronautics and Space Administration (NASA) and the European Space Agency (ESA). However, in 2011, because of the limitations in funding, NASA stepped back from the mission, and since then, the project was on the backburner. 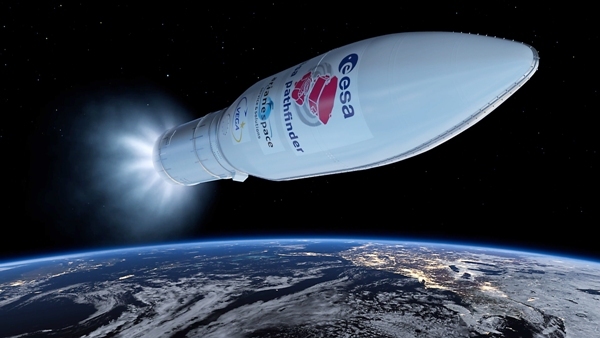 However, after almost six years, in a bid to take the long-standing project forward, the panel of ESA has given the LISA project “Go-Ahead” label, confirmed a senior official of ESA – Mark McCaughrean. As per the official source, the design of LISA consists of three indistinguishable satellites which will orbit the Sun in a triangle motion. Each satellite will move at 2.5 million kilometers away from the next. The side layers of the triangle, made of satellites will be powerful enough to bounce the lasers to and from the spacecraft. Whenever any large celestial objects like black holes pass through space, they will create gravitational waves, and following the event, satellites of LISA will track down how these gravitational wields distort space through infinitesimal alterations in the distance covered by the laser beams. As ESA said, for detecting these minuscule alterations, on a scale of lower than a trillionth of a metre, the Laser Interferometer Space Antenna satellite will pay no heed to cosmic rays as well as those tiny particles and light, emitted by the Sun. Being a truly large-scale space mission, LISA project will help scientists learning more about one of the world’s most indefinable astronomical phenomena – gravitational waves. With LISA, astronomers will be capable of observing the entire cosmos directly with the enigmatic gravitational waves. Apart from this, the mission will also help them learn about the configuration of stellar evolution, formation of galactic structures and galaxies, the early universe, and the arrangement and qualities of space-time itself.